Turkish Airlines Chosen As The Best Airline in Europe For the Sixth Consecutive Years In The Skytrax World Airline Awards. Six years running is a real accolade and demonstrates Turkish Airlines’ continued commitment to the passenger satisfaction and development within the industry.The independent survey evaluates traveller experiences across a wide range of airport services and then evaluates key performance indicators – from check-in, arrivals, transfers, shopping, security and immigration right through to departure at the gate. 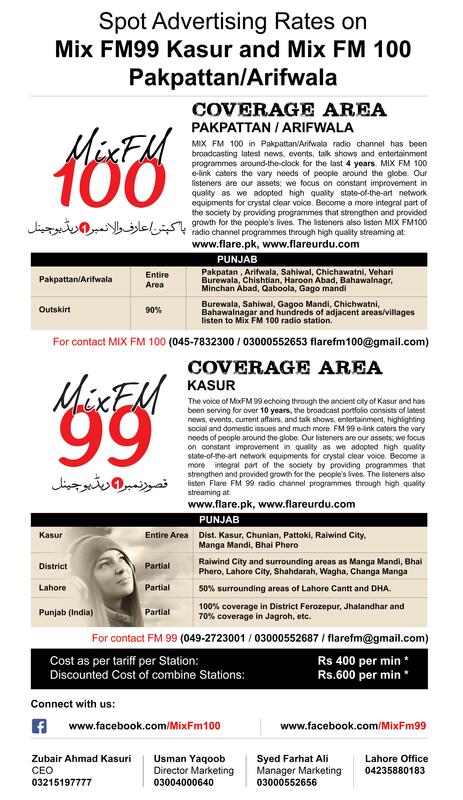 This year’s awards were based on over a million questionnaires completed by nationalities worldwide. The survey covered 550 airports worldwide and consequently unveiling an unrivalled perception of the airline industry across the globe.As the carrier that flies to more countries than any other, Turkish Airlines is openly appreciative of feedback from passengers all over the world. The airline currently flies to 290 destinations of 116 nations served across the globe.Turkish Airlines has picked up four awards this year which include ‘Best Airline in Europe’, Best Airline in Southern Europe’, ‘Best Business Class Dining Lounge’ and ‘Best Business Class On-Board Catering’. 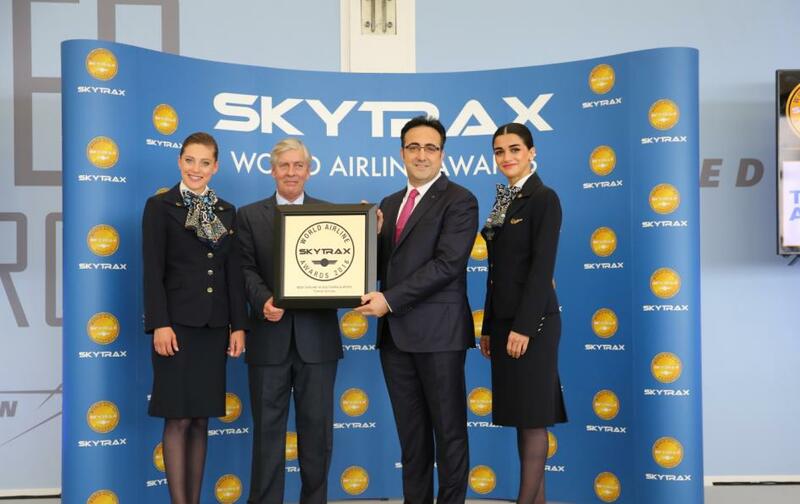 İlker Aycı, Turkish Airlines’ Chairman of the Board and the Executive Committee states; “The Skytrax World Airline Awards are the result of the largest airline passenger satisfaction survey in the world. Every year it delights us that millions of travellers again recognise Turkish Airlines as the “Best Airline in Europe”. The airline continues to be renowned for its seamless services, including our dining and in-flight entertainment experiences. The award marks a continued period of success for us.” The results of the 2016 World Airline Awards were announced today in the SkyView, Hall 1, at Farnborough Airshow. The award was presented to Turkish Airlines’ Chairman of the Board and the Executive Committee M. İlker Aycı by the CEO of Skytrax, Edward Plaisted.Turkish Airlines continues to consolidate its position as one of the world’s leading airlines through its significant investments, prestigious award wins, impressive growth figures, large-scale aircraft orders and a continuously expanding route network.